You're A Mean One Cumbergrinch! Home Movies Blu-Ray DVD You’re A Mean One Cumbergrinch! Although the Christmas season is over, holiday movies are still being released on DVD and blu-ray and this one is a definite must have for the next holiday season. You have seen the ads on billboards in Los Angeles and on delivery boxes on Amazon during the holidays. This rendition of Dr Seuss’ The Grinch is an exceptionally well written story that can be fun for the whole family. 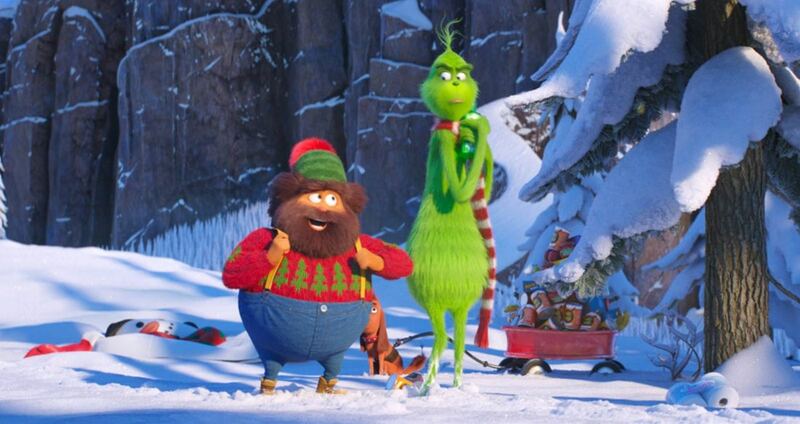 Recreated by the geniuses from Illumination Enterainment (the people who gave us Despicable Me, Minions, and The Secret Life of Pets), The Grinch is a delightful dive through the popular children’s story with a little creative liberties to explain how our delightful curmudgeon learned to loathe Christmas and all that it stood for. The main character is voiced by non other than Benedict Cumberbatch who does a marvelous job, catching every inflection in his voice. Rashida Jones plays Donna Who, the mother of Cindy Lou Who, voiced by Cameron Seeley and Pharell is the Narrator. There is also a surprise cameo from Angela Lansbury, who is the Mayor of Whoville. 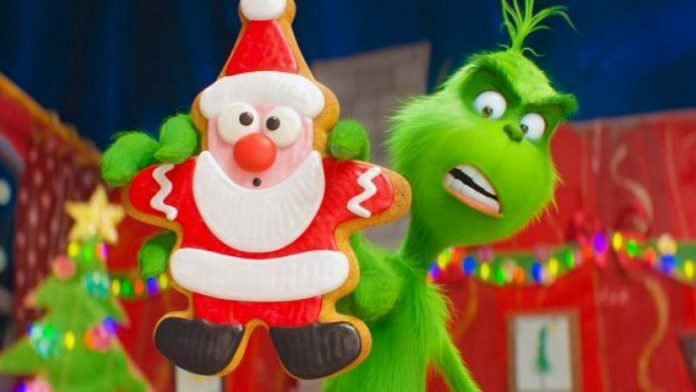 The story details the plot of the Grinch’s plan to steal Christmas away from Whoville and bury those cheery holiday feelings that left him lonely as a child. Everything is well planned in the animation and the characters are just as cute as ever. The actors didn’t phone this performance in as you can hear the emotion distinctly in a few scenes like Cindy when she first meets the Grinch. Besides the classic animated film, this is one that you would want to add to your holiday film collection and is suitable for all ages. Note there is a reference to rude humor but nothing sexual or includes the use of foul language.